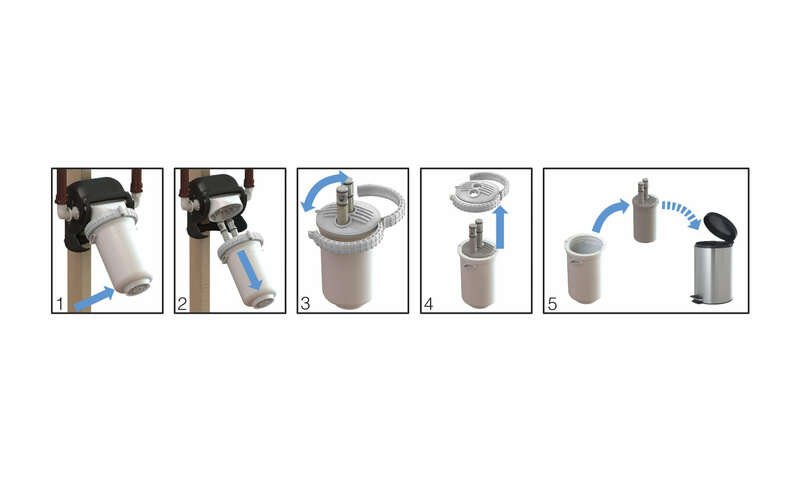 New, patented pivoting design revolutionizes whole home filtration filter changes – no tools required, no need to shut off water supply, no touching dirty contaminated filter media. Filter changes take less than five minutes vs. more than 30 minutes for traditional open sump systems. Premium carbon filter provides higher flow rate and reduces chlorine for better tasting water throughout your home. This system uses replacement filter WHA-RF90. 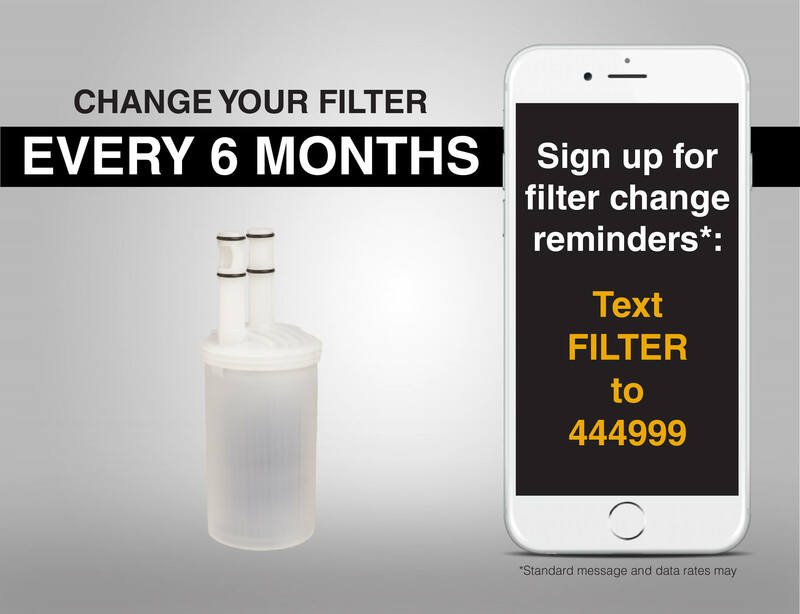 Filters out sediment, dirt, rust and sand for cleaner, clearer water throughout your home. 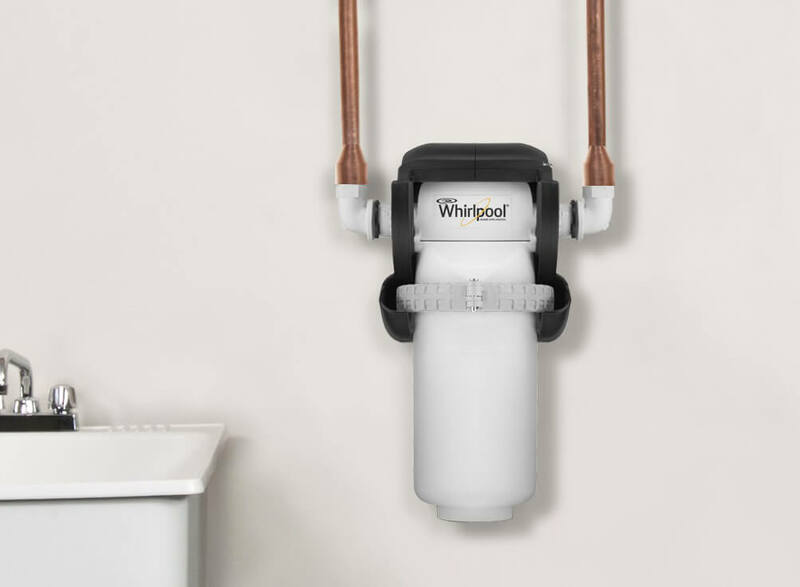 The Pivotal Whole Home Filtration Systems use an innovative patented carbon filter that provides sub-micron filtration without pressure drop. 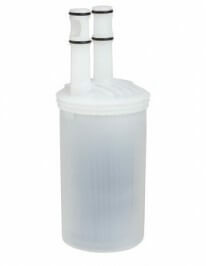 The filter can last for up to 6 months depending on your water conditions. Typical results are twice the life of standard household filters in heavy sediment water conditions. 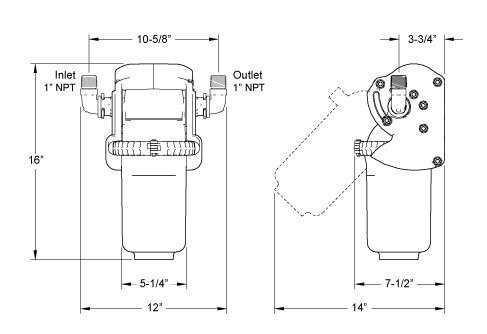 Comes with detailed instructions and everything you need to install the unit, including a bypass valve. Don’t want to install yourself? Consider purchasing one of our PRO Series Softeners that include installation and many other benefits such as extended warranties. Professional installation is also available at Lowe’s. Ask your local Lowe’s associate about their installation services to learn more. 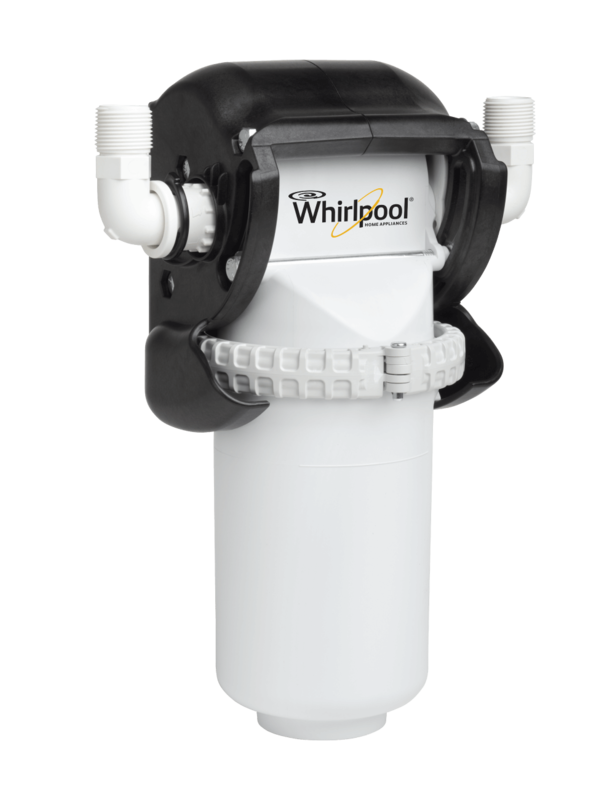 All Whirlpool water filtration systems are safe to use on city or municipal water supplies and private wells.